We have many more positions available. See the Museum Volunteer application for a complete listing. 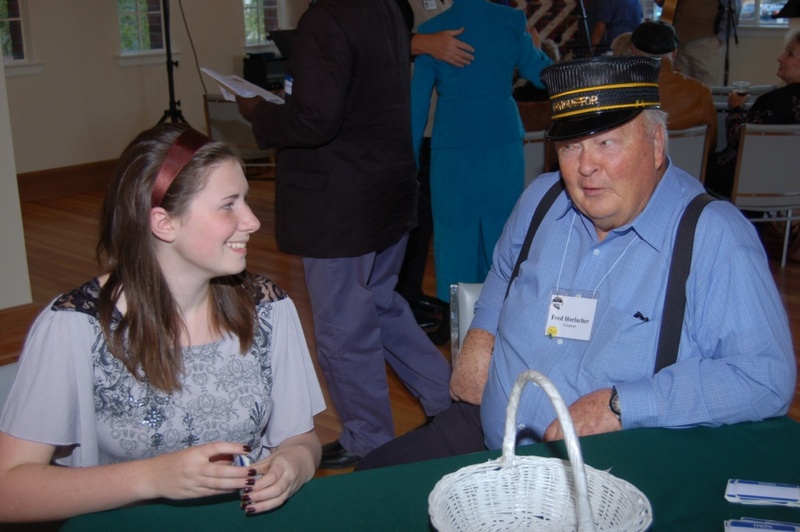 Volunteers must possess interest in and enthusiasm for sharing regional history, culture and arts, and a strong commitment to supporting the mission of the Museum. On-site training is provided. This trained volunteer greets and interacts with Museum visitors, handles money, and processes Museum store daily sales. Lobby Hosts may also be called upon to help the Museum staff with daily office duties. There are always two hosts on duty at a time. Remain current with Museum membership benefits, exhibits, and upcoming programs. Maintain a working knowledge of Museum store merchandise. Front Desk Hosts are required to attend an initial half-day training to learn Museum history, policies and procedures. Front Desk Hosts will also learn specific skills pertaining to the cash register, recording sales, and answering the telephone.